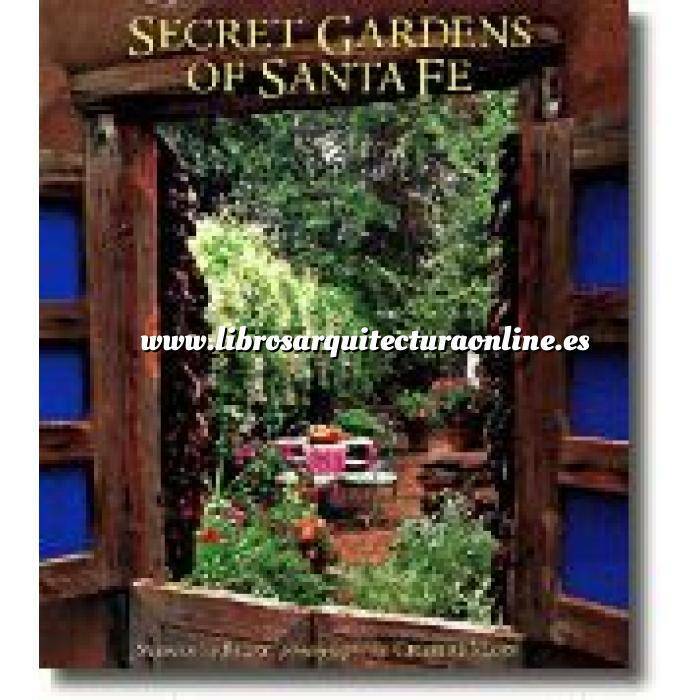 Gloriously illustrated, this book goes behind garden walls to reveal 18 of the most beautiful private gardens in North America's second oldest city, including one of the city's most venerable horticultural treasures, the public Bandelier Garden. Gloriously illustrated, this book goes behind garden walls to reveal 18 of the most beautiful private gardens in North America's second oldest city, including one of the city's most venerable horticultural treasures, the public Bandelier Garden. The city's ancient cultural heritagethe intermingling of Native American, Latin, and Anglo presencesmakes its influence known here, and gardeners find their creativity in this region where days are hot, nights are cold, and water is precious.